Interested in our services? Submit a request today! 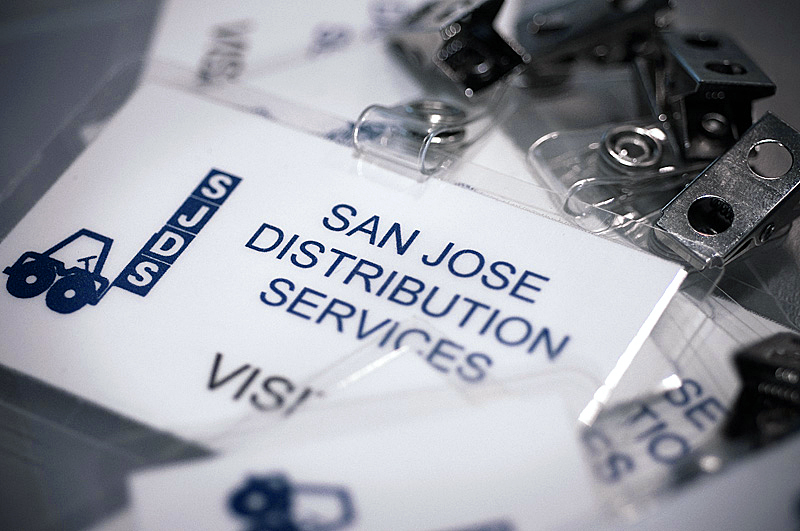 If you would like to submit a request for quotation, please fill out the contact form below or email us at inquiry@sjdist.com Thank you for your interest in San Jose Distribution Services. We look forward to providing solutions for your warehousing and distribution needs. San Jose Distribution Services will not share your information with a third party. Office Hours: 8 a.m to 5 p.m Monday-Friday. Closed from 12 p.m to 1 p.m for lunch. Receiving Hours: 8 a.m-11:30 a.m Monday-Friday. Please call dispatch at and 408 292.9100 ext. 200 to schedule an appointment. Our driveway is located on South 7th St in between Phelan Ave and Tully Rd, next to the UPS building. Want to include a file?